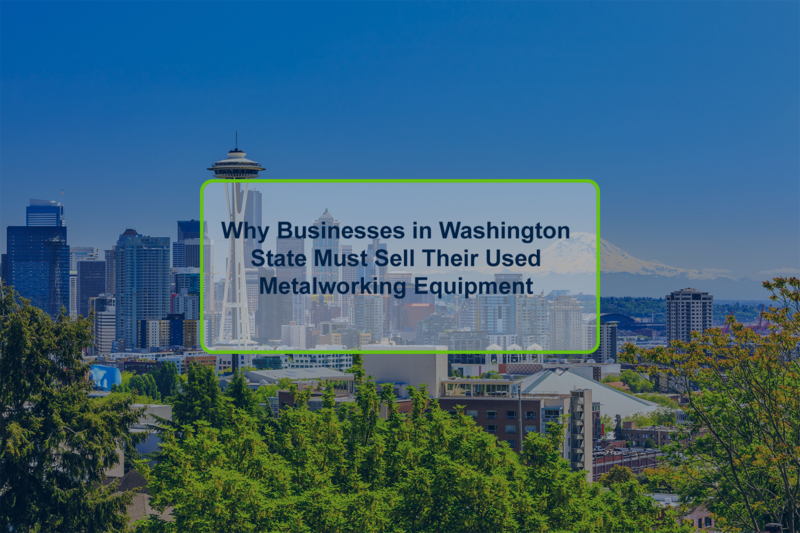 So you have decided it is time for your metal fabrication company to upgrade, and you would like to sell some of your used machinery on the second market. After doing some research on the demand for your items, you find your best option is selling through an online auction. 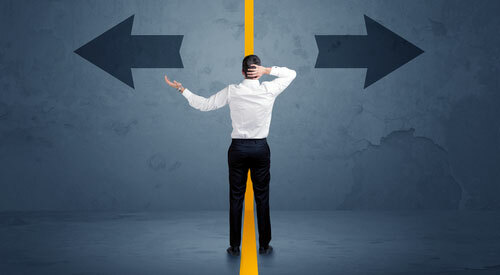 The question is, what do you do when selecting an online marketplace? Do you list with the first website you find through a search engine? Do you look for someone who has listed before and ask for their opinion? If you're not looking to sell, please check out our article: 5 Ways Of Getting Rid Of Used Equipment. When selecting an online marketplace, finding the right one is crucial to success. In this article, we will discuss the four things you should look for: size and reach, specialization, buyer base, and cost. Taking these factors into account, you will be able to sell your equipment on time and for maximum value. The first quality to look for in an online marketplace is its size and reach. Choose one with a small buyer pool or without an active marketing strategy, and it is unlikely you will sell your item rapidly (if it all). The result is wasted time and missed timelines. A major indicator of an auction site's success is its number of users. A good one will have a large number of active buyers on its site. Also, the site should have a way of promoting your items to their buyers. They should be able to market for you, have affiliate marketing partnerships, and have a strong web presence to attract buyers. This combination of factors will allow you to list, sell, and recover capital on your items quickly. If possible, browse the site and see how many people are buying and selling to get a better idea of how well the site is doing. Many online marketplaces are non-specialized. They may list antiques, art, livestock, and collectibles alongside industrial equipment. The challenge with this type of marketplace is getting your products in front of the right buyers. 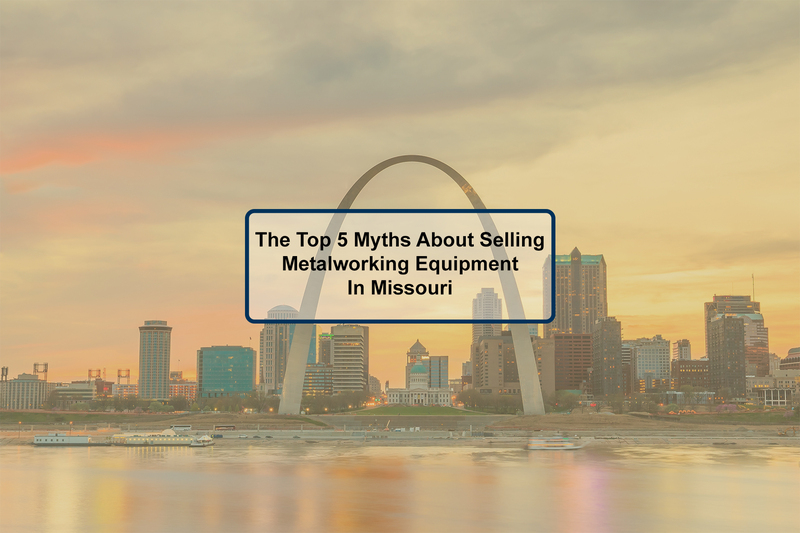 On these sites, it can be impossible to determine the exact number of users looking for industrial equipment versus other items. As a reference, a quick look at Alexa's top auction sites by category (found here) lists many marketplaces. Few of them have a specialization, let alone one that is industrial-only. Where in the previous point we spoke about the number of buyers, the emphasis here is on the right type of buyers. It does not matter how many users a site has, or how well it markets if the buyers are not specific to your industry. In an audience looking for art or antiques, nobody is looking for a drill press. A good auction site for your equipment will not only have a focus but will specialize in industrial-only sales. 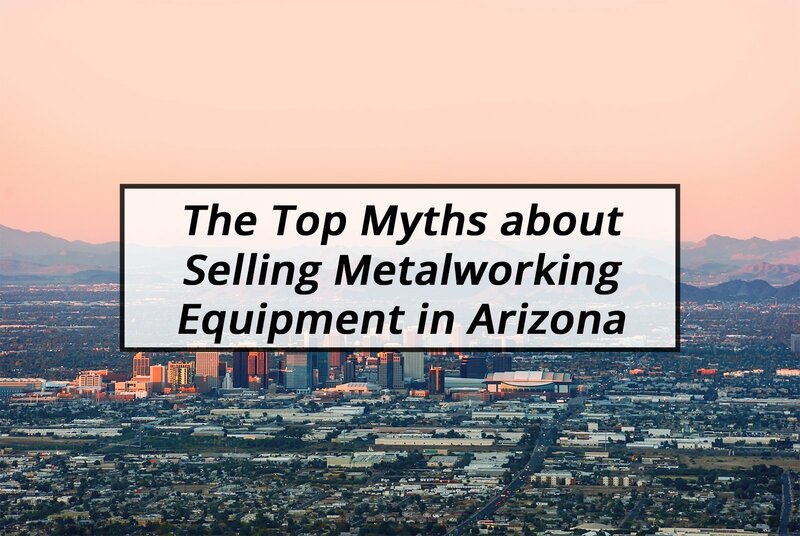 Unlike an non-specialized site, 100% of the buyers on an industrial-only site are looking for industrial equipment. This site has earned the trust of these industrial professionals and is equipped to sell your equipment as well. 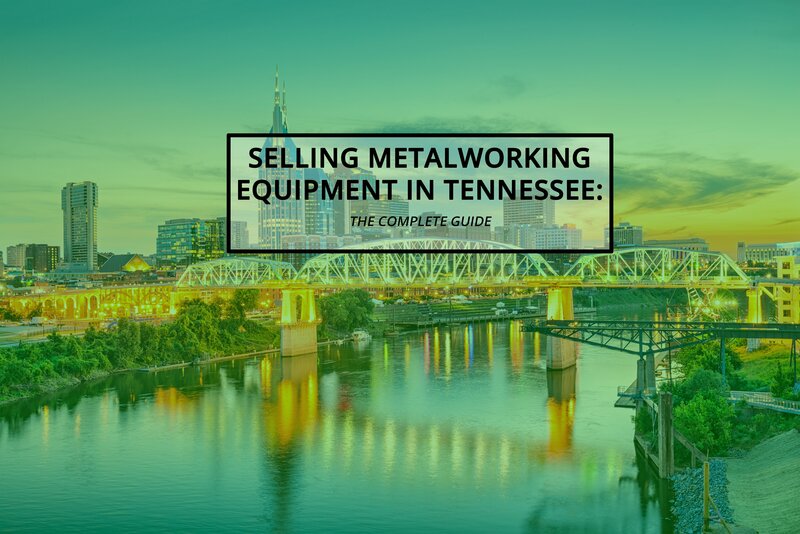 Though it may not make sense at first, you should consider the geographic reach of the website you are looking to list with when selling used industrial equipment. Due to shipping costs, you want to target buyers as close as to your location as possible. This is especially true for heavy industrial equipment. Further, the equipment you are trying to sell may not be compatible in other countries. For example, European buyers will not be able to use your 480 volt, 60Hz machinery due to electrical incompatibility. If the item you are selling is quite large, this process can end up being very complex and expensive. 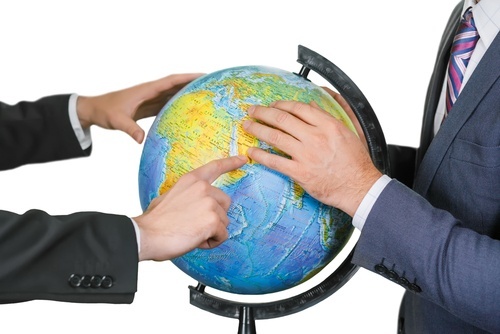 Try and list with a site that operates in the same geographic region as yours. That way, buyers will be encouraged to bid since the logistics of shipping will not be as difficult to manage. Buyers can even choose to inspect the equipment prior to purchase. Also, research whether the auction site has a buyer base composed of companies of different sizes. Certain sites will not allow smaller businesses to list because they represent a small amount of profit. An auction site that caters to both large and small businesses will be able to market items to each on an equal basis. This means that regardless of the size of your business or how many items you have to sell, your item has a fair chance of being sold. The final criteria you must consider when choosing an online marketplace is the cost. You should not only take into account the fee structure of the site but also how long it will take to learn the system and post your listing. There are many different types of fees to consider: listing fees, commission on sold items, payment processing fees and marketing and promotion fees. These costs will affect the bottom line, and can sometimes exceed 20% of final sold value. For a further look into the selling fees of popular online marketplaces, please click here. Another important consideration is how long it will take you to get your listings posted on a marketplace. After all, time is money; and you want to make sure the site is simple to use and navigate. A good marketplace will provide a dedicated seller support line, or account manager that can guide you through the selling process. 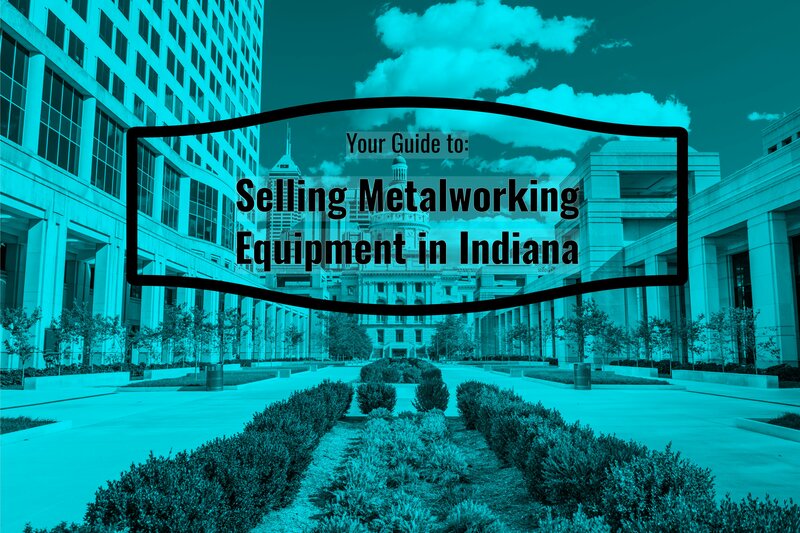 If you have chosen an online marketplace, please check out our link: 6 Tips To Make Used Industrial Equipment Sell In Online Auctions. Aucto is a marketplace unlike any other in the industrial community. First, Aucto has a list of over 70,000 (and growing) proven industrial equipment buyers. Our marketing initiatives includes email marketing, print advertising, pay-per-click marketing, and inside sales. Aucto even has turnkey listing services, which gives the ultimate peace of mind to those just looking for a hand-off liquidation process. Secondly, Aucto is industrial-only. The site is only open to sellers looking to liquidate industrial equipment. We currently serve 11 industries across North America and our services are available to companies of all sizes, both large and small. Lastly, Aucto is both free and easy to use. Where other sites would have a list of fees drawn up before you even list with them, we have none. Our system is easy to use, so you spend less time learning the system and more on what really matters: selling your equipment and growing your business. Ready to get started? Click the button below.